Wondering what words to use to greet your family and friends this Christmas? 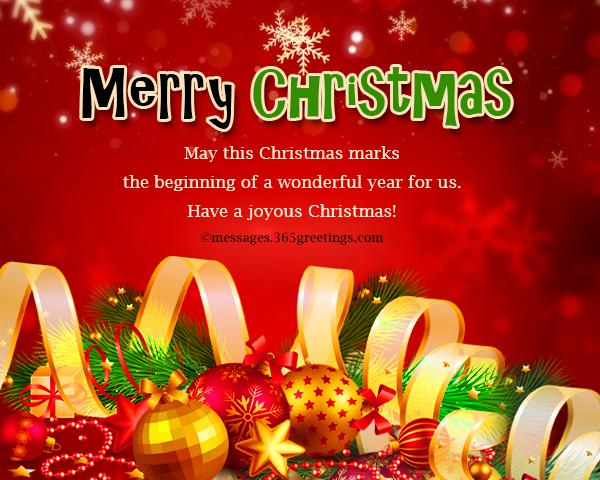 Well, we have prepared some Christmas greetings, Christmas SMS, Christmas wishes and Christmas wordings you can use to add color to your Christmas card. 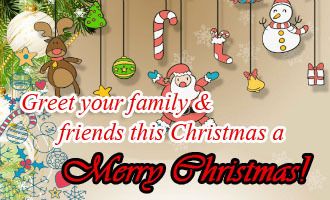 These Christmas Card Messages can also be used as Christmas Text message sent via your mobile phone. 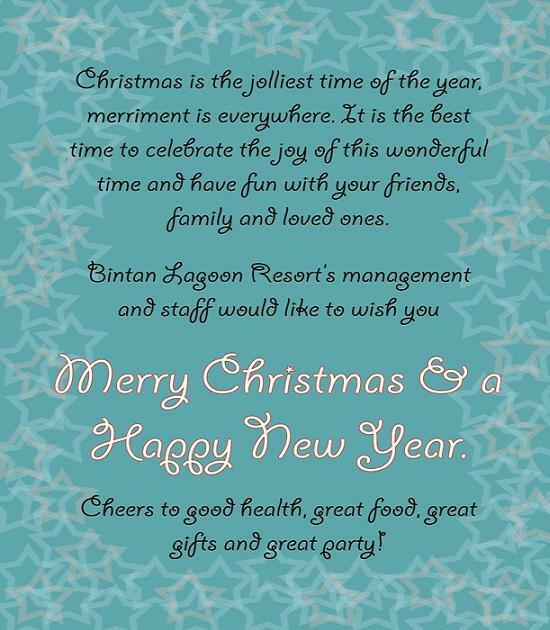 Feel free to share these Christmas card messages to your social networking sites. to smile in this special season. the beginning of a wonderful year for us. Be happy because the Savior is born. May the hope and peace He bring be with us all. Enjoy every moment of Christmas Day! a chance to spread joy and cheer. I hope we can learn to do this all year! the loving presence of Christ in our hearts. give us more smiles for the coming year! 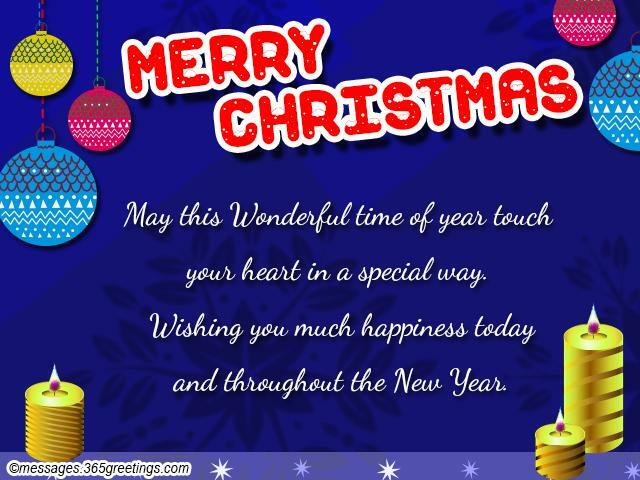 Wishing you happiness and contentment in this special time. Let Christ be born and reign in your heart. He is the reason why all of us are full of glee! Jump for joy because the Messiah is born. Give glory to God because His Son is with us! Celebrate this day with an open heart so that He can enter our lives. 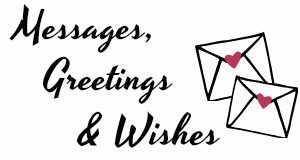 Looking for Christmas card messages, Christmas wishes greetings and Christmas quotes to write on your Christmas greetings cards? 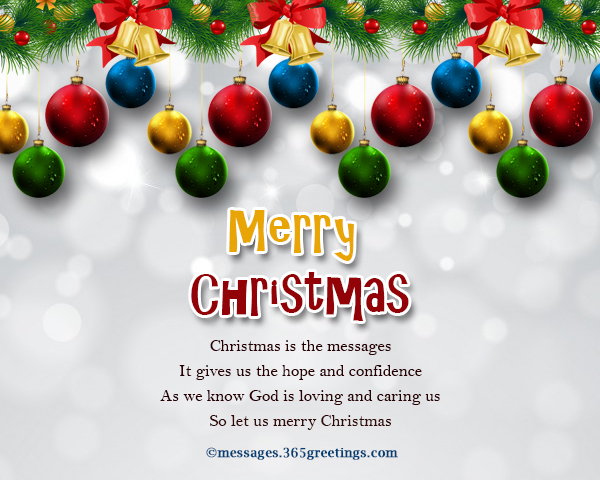 Look no more as we’re here to provide you some samples of Christmas messages for cards that you can use as your Christmas greetings. 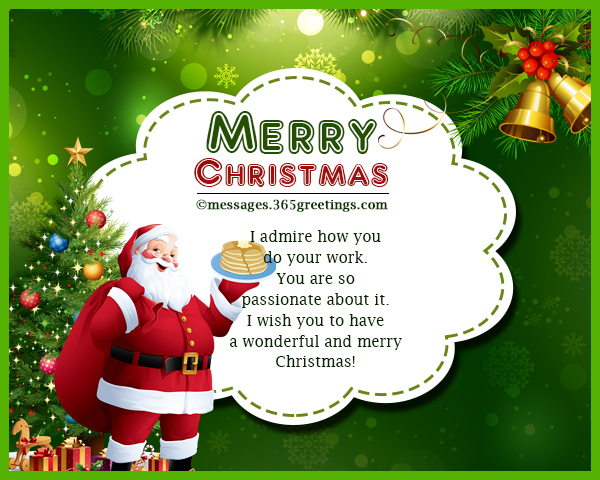 These Christmas messages for cards can also be used as Christmas sms messages, Christmas facebook status, Christmas text messages and Christmas wishes messages. 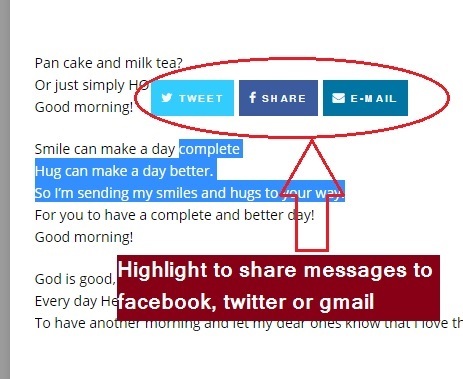 Browse and enjoy! Need more corporate christmas messages to partner with your christmas gifts and hampers? Here are more! We reached our goal because of the hard works you did. May you continue to be the best asset of our company! Christmas is the time to show appreciation for the dedication all of you have shown. and earn more for our families. I thank God for giving this company a strong human resource. They are the reason why we have reached the top of our goal this year. Let us take time to pray for each other’s strength and good health so that we will continue to work together and be a blessing to our workplace. Merry Christmas! The company has been so generous to us. We will not get tired of giving our service and loyalty. Thank you for sharing the blessing to us. This is the best team that I have been with for the longest time. 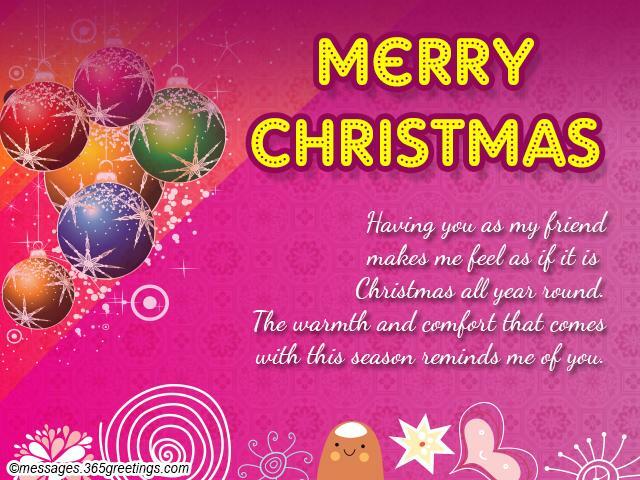 Collection of Christmas Messages for Cards. I’ve been naughty this year, to save Santa a trip. You are not exempt from giving me my presents however. Today, and for the year to come. 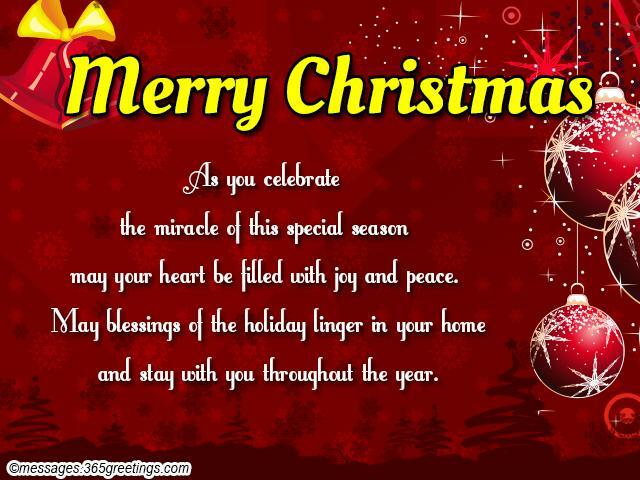 May your Christmas be joyful. May your New Year be hopeful. And for the rest of the year. And see all your wishes fulfilled this Christmas. For Christmas, and the rest of the year! It is Christmas! Have you sent your boss a greeting after you received your bonus? 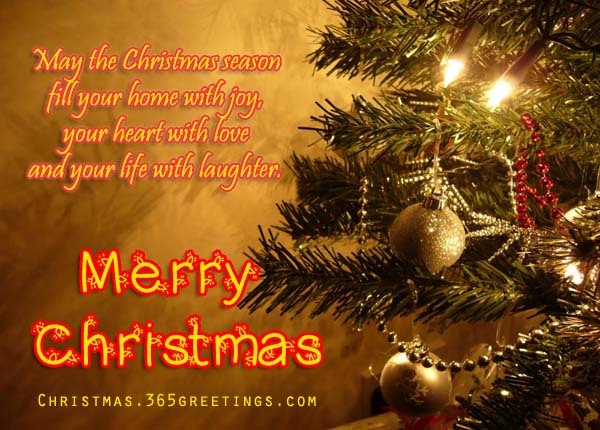 Well, if not, you may choose from this list of Christmas messages, Christmas wishes and Christmas greetings that you want him to get this special season of the year! when I wasn’t able to meet deadlines or report on time. I want you to know that I love this job so much! when times are tough, and sales are not good. you allowed us to have this Christmas party. Thank you for sharing your blessings to us. I don’t have anything to give you but my service and loyalty. I wish that we will continue our good relationship. Continue to guide us as we do our work! Boss, thanks for the bonus! It will help my family a lot! You scold us whenever we did something wrong. Suspends us when we fail to follow the rules. I admit, I feel bad when it happens. I understand that you just wanted to bring out the best in us! you’ve done to make our company grow. because of your dedication and love for this job. I hope to be like you! I sometimes feel you are acting so weird whenever you yell at us. just reflections of failure that you cannot accept. Still, you manage to face all of us and come up with solutions. You are one of a kind! Merry Christmas to you! You go home late, but still arrive in the office early. Eats lunch in front of your computer or while having a meeting. You are such a busy person who has no time to waste. I wonder how you manage to do everything in 24 hours. 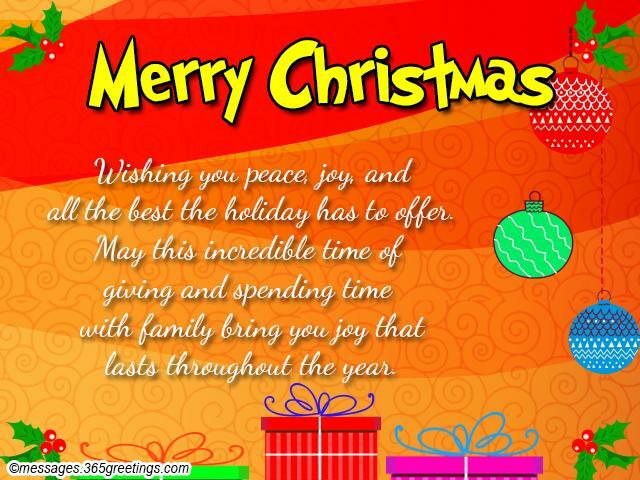 May you and your family be blessed with more happiness! Merry Christmas! I wish for the success of our company! I am happy to have a boss like you. You pushed me to the limits and I love it! I admire how you do your work. You are so passionate about it. 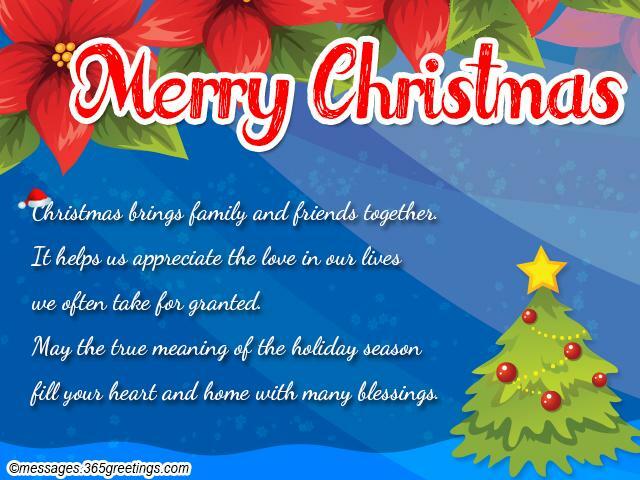 I wish you to have a wonderful and merry Christmas! I hope to be like you when I become a boss someday. Christmas is a perfect time to have fun. Everyone’s aim seems to put a smile to their loved one’s face so they give something special like Christmas gifts, cards, etc. Now, if you want to add a little laughs to the holiday season and make a funny Christmas cards, you’ve come at the right place. 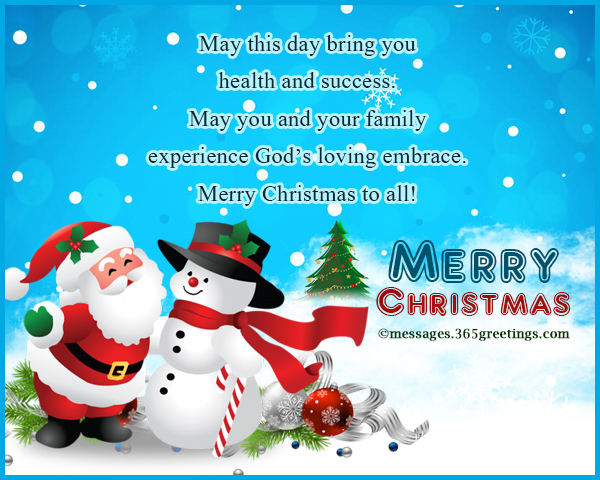 Here are some funny Christmas messages, Christmas wishes and Christmas card wordings to add awesome merry to merry Christmas! and throws you in a sack. I told Santa that all I wanted for Christmas was you. so he will know exactly what I want for Christmas. Here is a Christmas secret just for you. because he knows where all the naughty girls live. The saying goes it is better to receive than give, right? You are all I want for Christmas. No I really want a car. but the mailman told me to get out of the mailbox. you had been good this year and he died laughing. form of a bottle of whisky under your tree. 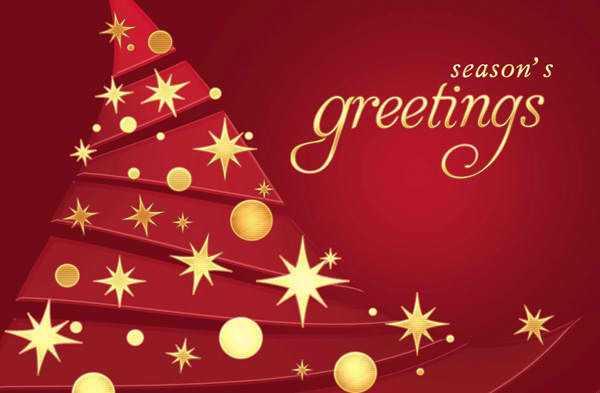 Greet your friends and spread the season of mirth to their hearts with the right selection of Christmas card messages to send together with your gifts or Christmas card. May this day bring you health and success. May you and your family experience God’s loving embrace. than sharing your happiness to others. Spread the joy and be a gift. because this is the day to receive the gift of hope and salvation. Be humble and let Christ rule your world. be with you this Christmas! Christmas is when all people are excited and energized. I hope everybody will be like that all throughout the year! Why wait for Christmas to make your family and friends happy? if we do it for no reason and no occasion at all?